It’s not quite official just yet, but Hearthstone fan site HearthPwn has noted that a new warning message has popped up on Blizzard’s Battle.net shop that indirectly reveals a release date for Hearthstone‘s upcoming Whispers Of The Old Gods expansion. The disclaimer, which you can see below, warns those that go to purchase Hearthstone‘s Curse Of Naxxramas that, as of April 26, cards from that particular set will no longer be usable in Standard (the new term for Ranked play) mode, and the pack as a whole will not be available to buy after that date. Blizzard has previously said that the new Standard and Wild game formats will launch alongside the Whispers Of The Old Gods expansion, so unless the release schedule has changed since then, it looks like Hearthstone‘s first expansion of 2016 will likely be available on the same date that Naxxramas is rotated out of competitive play. 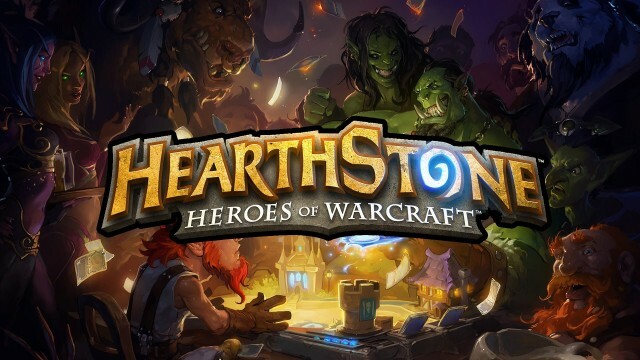 We already know that the new cards will be available by May 31 at the very latest, thanks to an in-game notification informing players when if they choose to pre-order the expansion, but April 26 seems to fit with the pace at which Blizzard and popular Hearthstone streamers are revealing new cards included in the set. If you don’t mind spoilers, you can head over to the game’s official site to see all of the new cards revealed so far.